A real marathon tonight, one of the longest shows in Springsteen's known performing history, clocking in at an incredible three hours and 48 minutes. Only the July 31 show in Helsinki can be confirmed as longer. 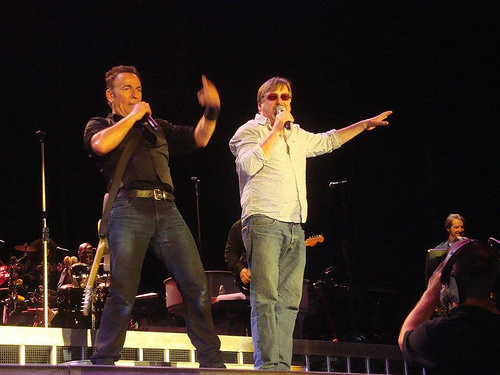 Southside Johnny joins Bruce on stage for "Talk To Me", performed by (a rather convenient) sign request, which includes a snippet of Sam Cooke's "You Send Me" in the midsection. "You Send Me" is a song written and originally recorded by American singer Sam Cooke, released as a single in 1957 by Keen Records. Produced by Bumps Blackwell and arranged and conducted by René Hall. The song, Cooke's debut single, was a massive commercial success. Cooke wrote "You Send Me" but gave the writer credit to his younger brother L.C. (who used the original family spelling "Cook") because he did not want his own publisher to profit from the song. He had also hoped L.C. would record the song himself. Cooke made a demo recording of the song featuring only his own guitar accompaniment in the winter of 1955. The first recording of the track was made in New Orleans in December 1956 in the same sessions which produced "Lovable", the first release outside the gospel field for Cooke (credited on that single as Dale Cook). 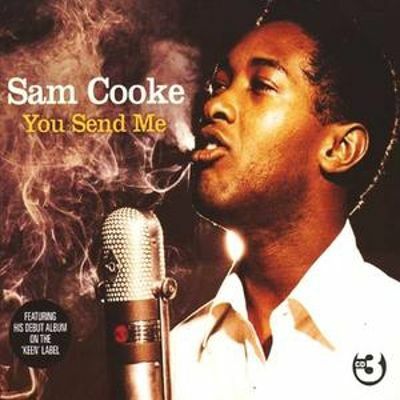 The classic version of "You Send Me" was cut in Los Angeles in June 1957 and was issued as a single with another track from the same session: a version of "Summertime", as the debut release on the Keen label founded by Bob Keane; this release marked the first single credited to "Sam Cooke" (whose true surname was Cook). Although "Summertime" was the intended A-side, disc jockeys favored "You Send Me", which broke nationally that October to reach No. 1 for a two-week stay in December 1957, with sales estimated at a 1.5 million units. "Overnight, with a single song, Sam Cooke"—who had spent the summer of 1957 living in his producer's apartment—"became a secular superstar, with audiences consisting of black and white, men and women, young and old."